Responsibilities Of Landlords & Landowners | Hartford, Ct.
A landlord cannot take forcibly remove tenant from property without following the eviction procedures of the Housing Session of the Superior Court. The processes are somewhat different for residential and commercial property. This article discusses residential evictions. The first step is to have a State Marshal serve a “Notice to Quit” upon each tenant you wish to evict. If the tenant fails to move, then the eviction suit may be filed. The Notice to Quit must be filled out exactly; any mistakes in the form will require another Notice to Quit, another State Marshal fee, and another delay. The next step is to file suit against the tenant in the Housing Session of the Superior Court. 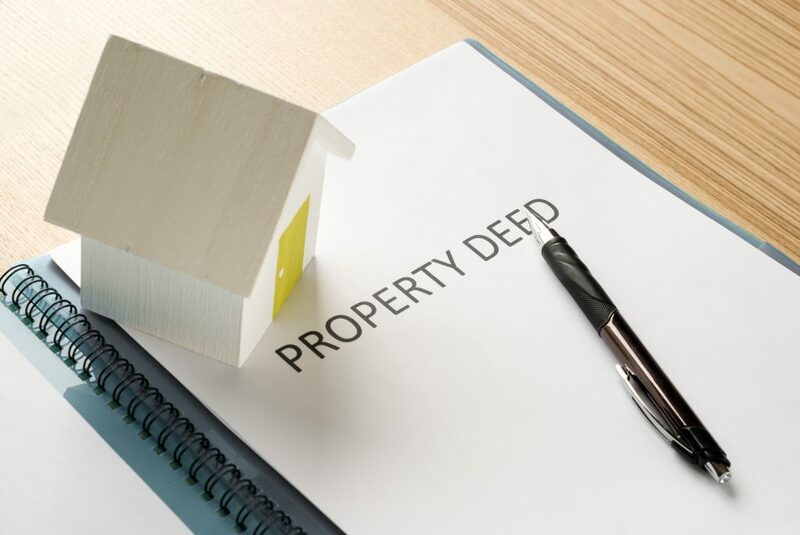 While the landlord may demand back rent, in reality back rent is usually uncollectible and requires a separate law suit to be filed in order to collect. Further, the tenant may claim an affirmative defense, such as that the premises were defective, which can both limit the ability of the landlord to receive back rent and can slow the eviction process down. Therefore, it is often preferable and less expensive to bargain with the tenant to have the tenant voluntarily vacate the premises. That way, the premises may be rented to a new tenant more quickly. As you can see, evictions are expensive and complicated affairs, often requiring able counsel to secure the landlord’s rights. In order to hold a landowner liable for injuries sustained on the property, the Plaintiff must prove that the landowner was negligent by breaching his duty of care to the Plaintiff. To determine exactly what the duty of care that a landowner has to a particular Plaintiff, the law requires an inquiry into the purpose for which the Plaintiff was on the land. The law establishes three classifications of Plaintiffs each owed a different standard of care by the landowner. The lowest standard of care is owed to a Trespasser. A Trespasser is one who is on the land without permission or one who is on the land for an unlawful purpose. The law is that a landowner is liable to a Trespasser for defects which are intentionally placed so as to cause injury (traps) or which the landowner knows are likely to cause injury but fails to remedy the situation (known hazards). Further, if the landowner has certain attractive features that are likely to attract trespassers, such as a pond or a pool, the landowner has a duty of care to warn trespassers of known defects capable of causing death or serious personal injury, usually by posting a sign. The next classification of Plaintiff is that of a licensee. A licensee is one who is on the land as a tolerated land user, although not as a business patron or guest of the landowner. A licensee would be someone that the landowner has granted permission to use the property, i.e. a utility repair person. The standard of care owed to a licensee is that the landowner is liable for warning the licensee about all known defects, whether or not they are capable of causing death or serious injury. The highest classification of Plaintiff is that of an invitee. An invitee is a business patron of the landowner or a social guest of the landowner. The landowner must make sure that the property is reasonably safe for its reasonably intended uses. The landowner is responsible for damages caused by any defect which creates a dangerous condition and of which the landowner has knowledge or should have had knowledge. Further, the landowner has a responsibility to warn invitees of potentially hazardous conditions and defects. Further, if a landowner hires a contractor and the contractor allows invitees on the property who are subsequently injured, the landowner may be liable. If you have been hurt on someone else’s property, there are obviously a number of factors that must be examined. Contact LeFoll & LeFoll to discuss the circumstances of any injuries you sustained while on someone else’s property.